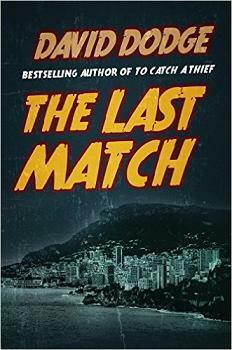 are now available in e-book editions for Kindle. 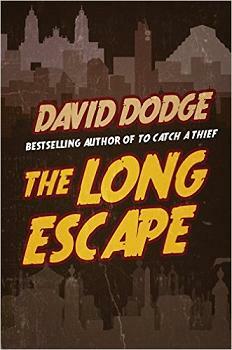 Death and Taxes, To Catch a Thief, The Long Escape, and Carambola are now available in new editions from Bruin Books. 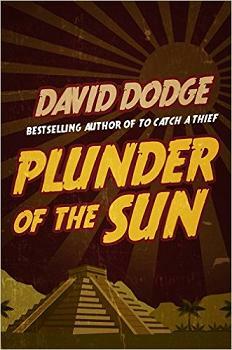 David Francis Dodge was born in Berkeley, California on August 18, 1910. His career as a writer began when he made a bet with his wife Elva that he could write a better mystery novel than the one she was reading. He drew on his professional experience as a Certified Public Accountant to create his first series character, San Francisco tax expert and reluctant detective James “Whit” Whitney. 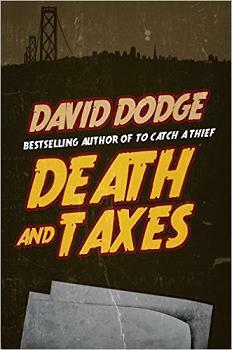 Death and Taxes was published by Macmillan in 1941. He won five dollars from Elva. Three more Whitney novels were published between 1943 and 1946. After Pearl Harbor he was commissioned in the U.S. Navy and emerged three years later as a Lieutenant Commander. On his release from active duty, he set out for Guatemala by car with his wife and 5-year old daughter Kendal. 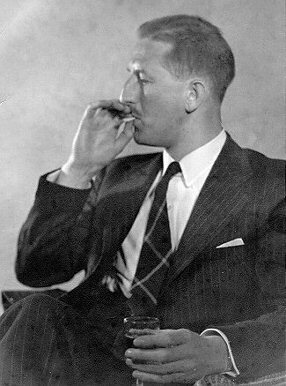 Thereafter he drew on his travels—he went on assignments around the world for Holiday and other magazines—as material for a series of humorous personal travel journals and as backgrounds for mystery thrillers in exotic locations. 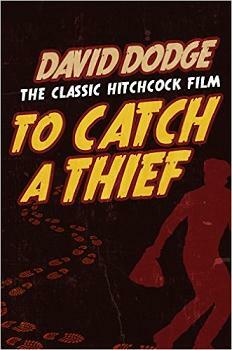 His most famous novel is To Catch a Thief, set in the French Riviera, which Alfred Hitchcock turned into a film in 1955 starring Grace Kelly and Cary Grant. Read the full interview online at http://www.lowestoftchronicle.com/. Steve Lewis, Mystery*File: The Crime Fiction Research Journal, March 2006. Firsts: The Book Collectors Magazine, April 2002. San Francisco Chronicle, April 5, 1999. Read the article online at www.sfgate.com.